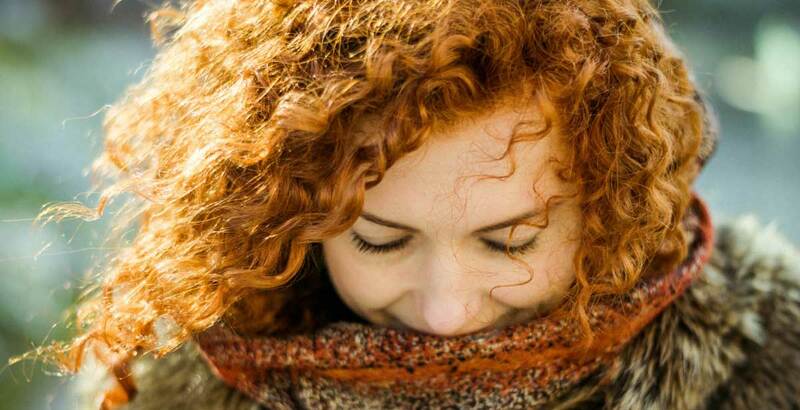 Give your hair a refresh with texture! This versatile product can enhance hair's texture for a tousled look on day two hair. Instantly make waves to revive your natural style. 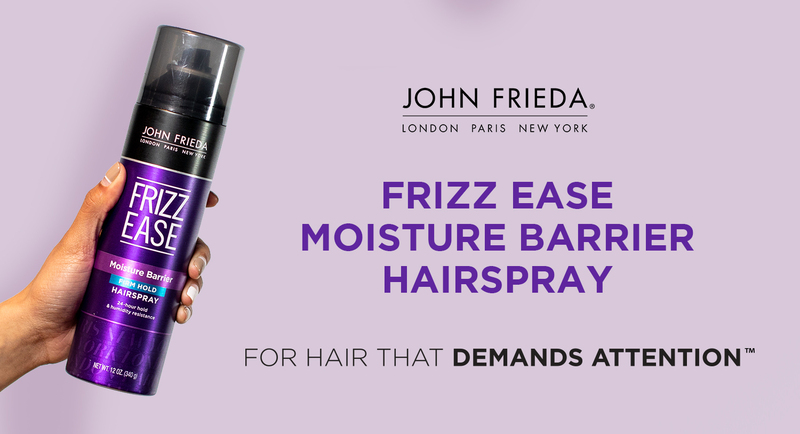 John Frieda Day 2 Revival Wave Refresh Spray, with Acai & Avocado Dry Oil Blend, increases the texture and grip of dry hair. Perfect for enhancing yesterday's hair for stunning waves or tousled styles. For dry-hair styling. Don’t Wash, Try This! Loosely braid hair after spraying, leave braided until hair dries and then release to create flawless waves without the wash! WATER, MAGNESIUM SULFATE, ALCOHOL DENAT., ISOCETETH-20, PROPYLENEGLYCOL, SODIUM BENZOATE, SALICYLIC ACID, FRAGRANCE, PVP, CITRIC ACID,PERSEA GRATISSIMA (AVOCADO) OIL, GLYCERIN, BENZOPHENONE-4,VACCINIUM MACROCARPON (CRANBERRY) FRUIT EXTRACT, GARCINIAMANGOSTANA PEEL EXTRACT, EUTERPE OLERACEA FRUIT EXTRACT, .